After the installation and configurations of the apps, the support staff can see them on the individual ticket which will reduce the work load of the support staff. 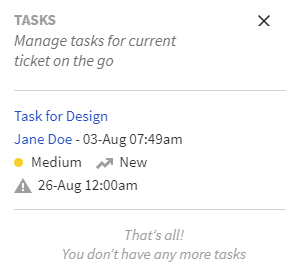 If any task is created and assigned to any agent which belongs to the viewed ticket, then in the Task App, you will see all the task details once you will click on the Task icon. When the support staff clicks on Files Icon then it will show all the files shared between the agent and the customer during their replies. 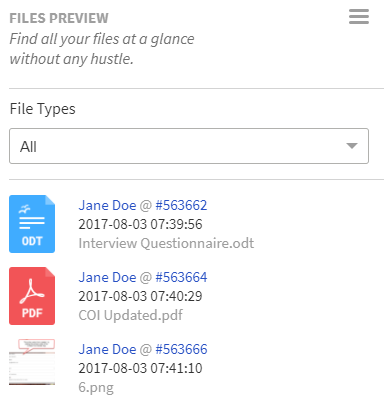 All the files, documents, images, code files, compressed files, etc will be listed in one place so that the support staff can search and access them when needed without wasting any time. The support staff can make a list of work which needs to be done on that ticket to fix the issue. This way no important point will be missed and each and every part will be looked upon and fixed. 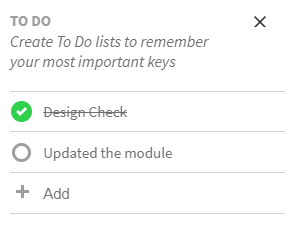 When the support staff clicks on the To-Do icon then a list of work will be displayed. After completing any work, the agent can also strike off the work from the list to avoid the confusion. The support staff can fetch the order related details on the tickets automatically from the Marketplaces and eCommerce Stores. This will help them in validating the orders, customers, and speed up the complete process of resolution. 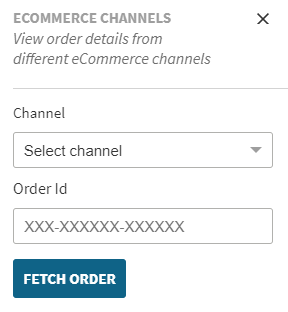 Custom fields are the additional fields which display additional information to the support staff for the speedy resolution. 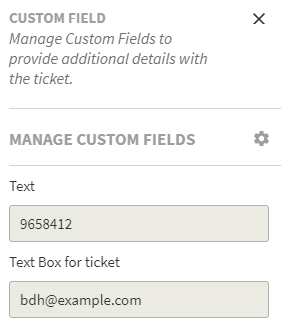 When the support staff clicks on the Custom Field icon then it will display the custom fields with the details which the customer will enter at the time of ticket creation. The support staff can also edit and change the values of the custom field as well.